Pledging to continue his third way approach to government and extolling the family as a basic building block, Governor Phil Bredesen was re-inaugurated in Nashville Saturday for a second term as chief executive of Tennessee. preserving our environment as major goals and promised to seek common ground in achieving them. 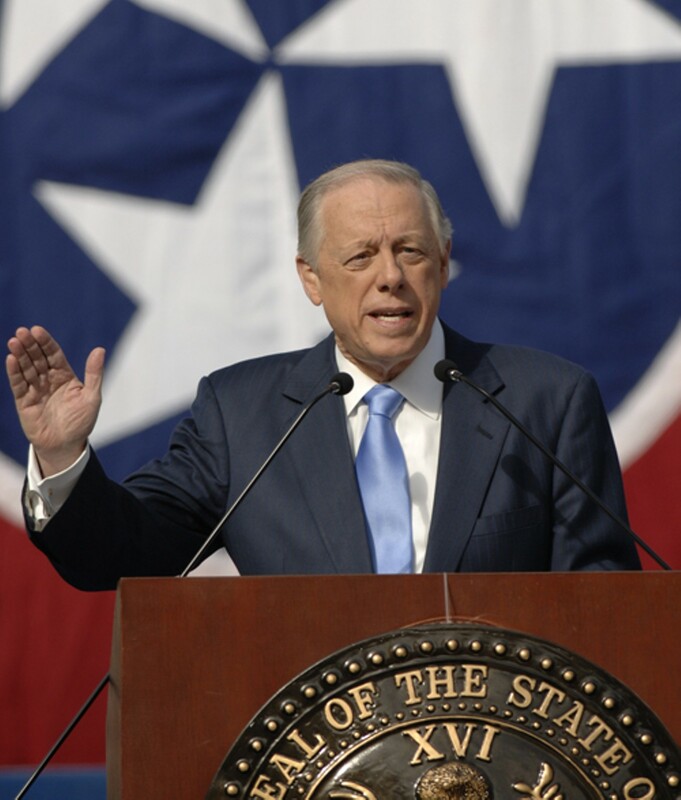 For the text of Bredesens remarks, go here.